Luxury travel. Redefining the incentive travel industry. Give yourself the gift of traveling. Let us take care of all of your travel needs. Recharge your body, recover from your routine. Savour the best local food and fine wines. Enjoy the journey with the special people in your life. An extraordinary collection of luxury travel designed just for you. 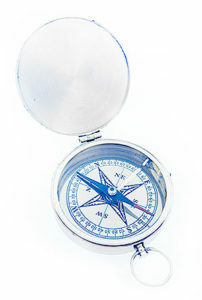 Where would your compass take you? Giving back will make your travel experience more memorable and meaningful. Let’s create long lasting memories as a united group.